DRUM ROLL for the awe-inspiring Moana Hancock. Moana is our second Featured Goal Digger GDNZ Edition for the week! 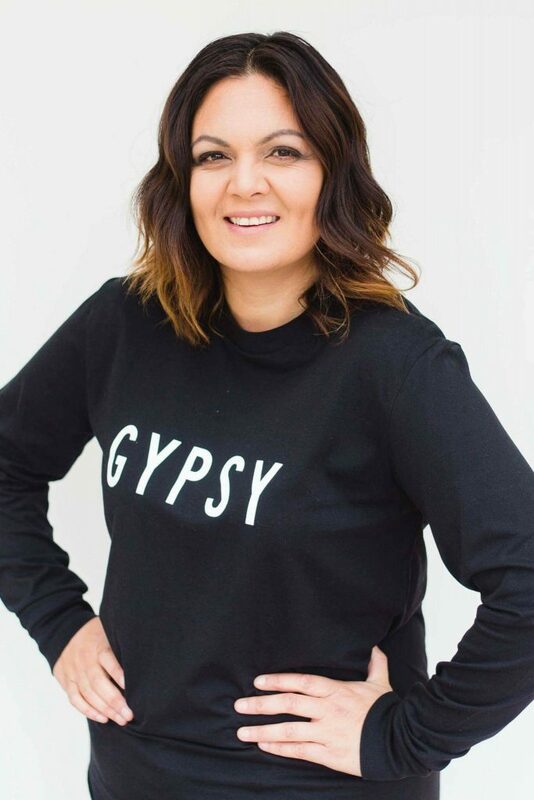 Moana is the face behind Salute Clothing, an incredible kids clothing store, that not only stocks kids clothes but also has something for all the Mum’s out there in the way of delicious natural body products from Bon Bon Cosmetics. 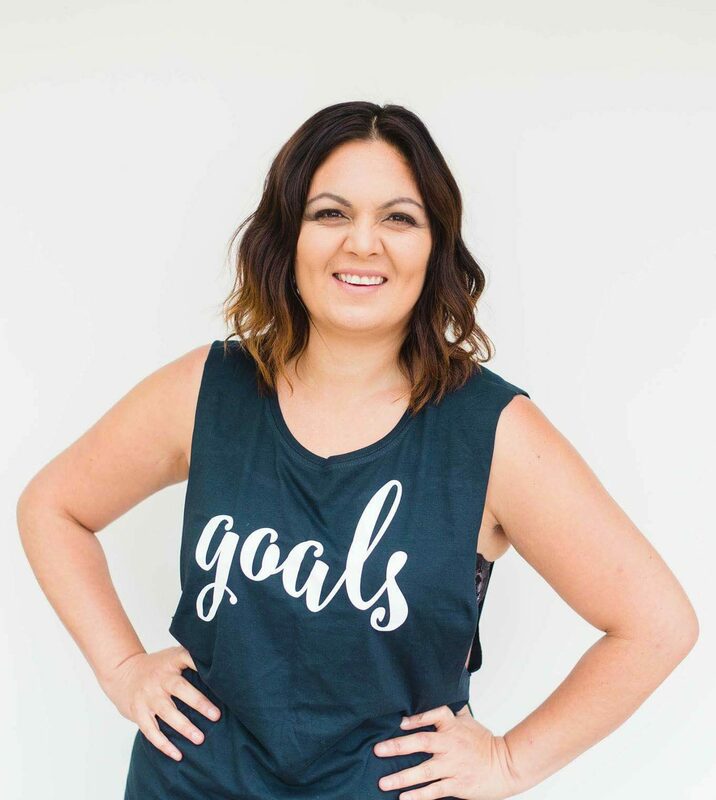 Moana manages to find balance between running her own business, organising, loving and devoting the majority of her time to her three gorgeous daughters, being a stunning wife and also working on the family dairy farm (Jeepers, have I left anything out Mo?) She is an absolute machine. I look forward to every single session with Mo and come away with inspiration, drive and determination to achieve my own goals. Moana keeps it real, looks for the positive in all situations and we always have a laugh during each of our sessions. Need an inspo boost? Then keep reading to find out more about this one of a kind, gorgeous Goal Digger. I am 35 years old, I was born and breed in Stratford Taranaki. I have been married for 8 years and I have 3 beautiful children, Emma (15) Ava (9) and Arna (6). We have 2 cats and 1 farm dog. I own a Dairy Farm with my husband, so from August to December things get pretty crazy. I also coach and manage my 2 girls netball teams, I play netball. I love the great outdoors, I love exercise, but do find it hard to get out and do those things I love. 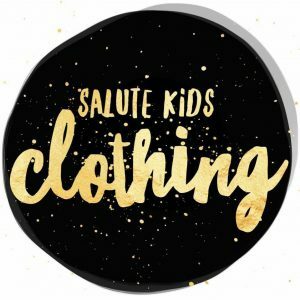 I have always dreamed about owning my own business, and an opportunity was given to me to start a kids clothing shop that I could run from home. I decided to select pieces that were unique, pieces that were NZ designed even if they were in Australia as long as they were Kiwi related somehow I would support it. All the pieces I bring in I am passionate about and yes the quality has to be at a very high standard. My current brands are Minti, George Henry, Duke of London, Ataahua Kids, Bon Bon Cosmetics, Gypsy Pirate and Lulu Funk. I have also been working on my own designs for Salute Clothing, and with my current goals, I am sure I will smash it out soon enough. Realised that I am WORTH it!! I always love to challenge myself and try new things, but yes I do let self doubt creep in on me way too often. But now that I have all my goals set out before me, I can visualise my achievements before they happen and celebrate my accomplishments. This has truly given me so much more confidence in myself. I had come across Goal Diggers on Social Media, did a little research, felt very inspired by all the ‘Featured Goal Diggers’ so I decided to make contact. I knew I needed support with my ideas and goals in my head and I desperately needed to release them so I could visualise my progress. When I flooded myself with so much work load and no plan, I have always been a yes yes person and did not really think about the consequences of my actions and whether or not I could actually give each commitment a 100% of myself. I just convinced myself I could do everything lol. So by setting new goals that work around my current lifestyle and that are now more realistic, I am able to think before I say yes and say no without feeling guilty, because really I actually can not do it, and I am really okay with that now. I would hate to look back in 20 years time and regret the things I didn’t try, like starting up my own business. It’s a scary thing but sooooo worth it in the long run. I dream big and run with it. More quality time with my children, my husband and my friends. As well as digging for some more me time to train and to reflect on the positives of my life. I would love to get a helping hand with gardening and cleaning, but not for selfish reasons, but to give me more time for the more important things in life, my family, my close friends and the things I’m truly passionate about. The freedom to be my own boss, to make my own decisions, be able to come up with new incentives and to have the opportunity to work my business around my family and friends. Gosh so many to choose from, but these ones are the most important, because without them I could not tick off my other successes. Such a powerful Quote and a really good reminder!!! Makes me smile and makes me want to boogie, boogie!! 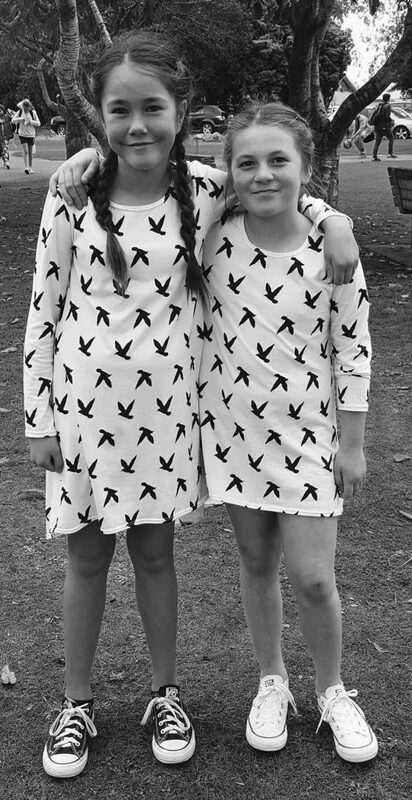 Makaia Carr, from Motivate Me NZ, love this babe. She inspires me on so many different levels.I have been a member for 3 years. Love everything MMNZ stands for, love the MMNZ girls, especially the Naki girls, I have made so many friendships, They all inspire me on a daily basis. So a typical week day is wake up get kids ready and sorted for school, one to high school, two to primary. If it’s a good day I will slot in some training, either walking, stair climbing or crunches. I then get into Salute Clothing work which includes processing orders, updating Facebook and Instagram, checking stock on hand, brainstorming new ideas, working on and ticking off goals. Then I get ready for kids after school activities which could be anything from ballet, hip hop, jazz and then netball. I also do a bit of fundraising for the High School. Slot some lunch in there somewhere. If I haven’t prepared dinner during the day I will get tea sorted, discuss how our day has gone as a family. Between my hubby and me we sort the kids for baths/showers, hot water bottles big cuddles and loves and then the two younger kids are in bed. There are times where I can sit and talk with my older daughter Emma and spend some one on one with her. Then I normally have a herbal tea and reflect for the day whether it be in my thoughts or on paper, tidy up, fold washing, update Facebook and Instagram again and then go to bed.